A few weeks ago CTV News came along for a spin in my new car. Celine Moreau did an awesome job on the report, managing to get it all wrapped up before I left town for thanksgiving. Note for new drivers: you thought driving was tough before? Try doing it with a film crew. A little nerve-wracking. Joking (mostly); I had a great time. Another fresh offering over at Cripz: A Webcomic, this week featuring a parody of the recently released movie, Harry Potter. I have to admit, I was never a real fan of the Harry Potter series, struggling to make it through the first 3 books before ditching them to re-read Lord of the Rings. Having said that, I understand why people love them so much and the movies are definitely well done and, above all, entertaining. While the series is, of course, based in fantasy, I’ve always been left wondering where all the disabled wizards are? None of Harry’s classmates have physical disabilities and, aside from perhaps Luna, don’t appear to have social or intellectual limitations either. I guess it’s for the best though, considering all those stairways at Hogwarts. This week’s comic is really about that, the lack of access in schools, because it’s not a problem that just affects the fantasy world of Harry Potter. Right now in Ontario, there are tons of schools that don’t provide access for students with disabilities and school boards that relegate all students with disabilities, regardless of their intellectual abilities, to Developmental Learning Classes. We need to do better and one of the easiest ways we can help the disabled population right now is by empowering our youth to get educated. 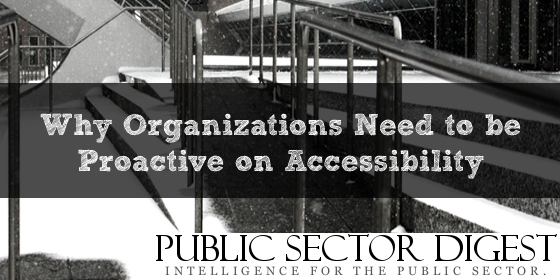 Now is the time to make education accessible to everyone! After a year of pondering and editing, we’re approaching the online release date of Idling: A Transit Story. Idling: A Transit Story is an online documentary produced by Jeff Preston, chronicling the lack of accessible transportation in London, Ontario and across the province. 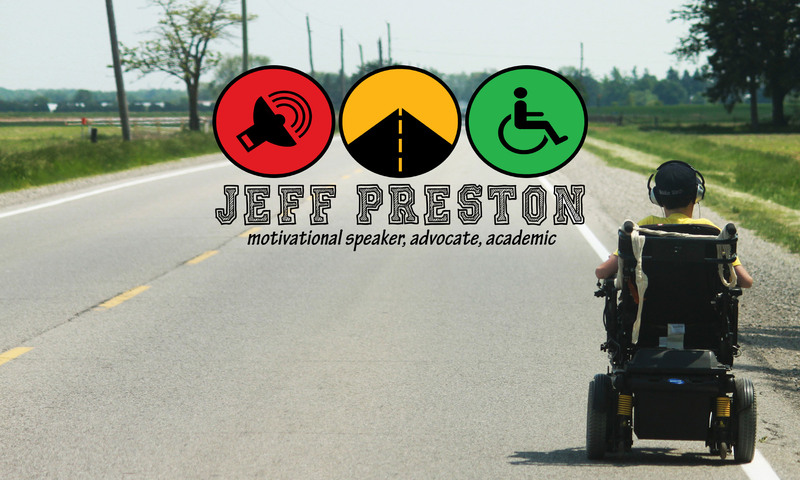 Follow Jeff on his mission to bring about change the disabled population desperately needs by driving his wheelchair over 650km from his home in London, Ontario to the nation’s capital in Ottawa. The documentary will be released in parts beginning on September 4th, 2009 with new chapters being released weekly. The full documentary will be available for free download from www.getmobilized.ca once all chapters have been released online.